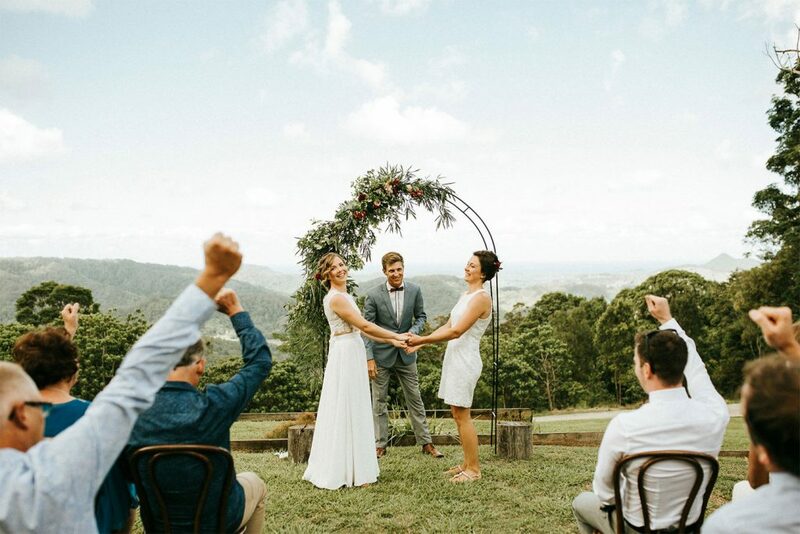 Benjamin is here to help you celebrate your Byron Bay wedding ceremony. 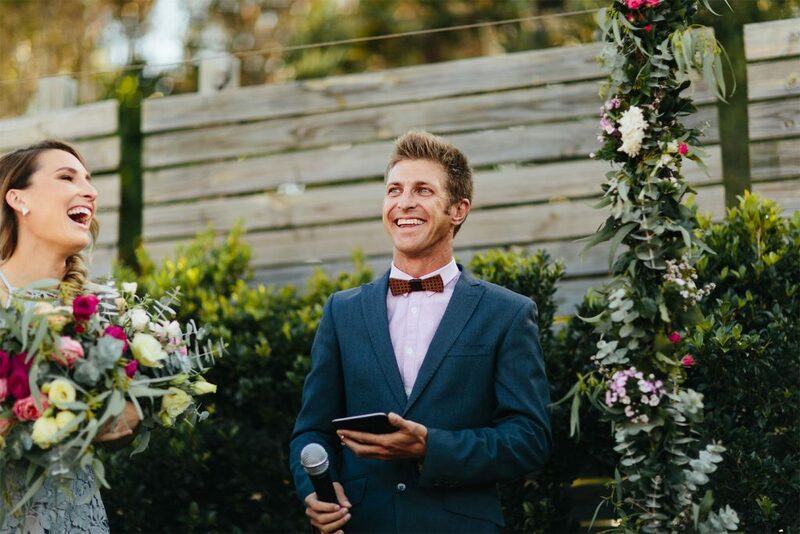 Benjamin is the master of engaging with your crowd, killing the nerves and has a dapper wardrobe. 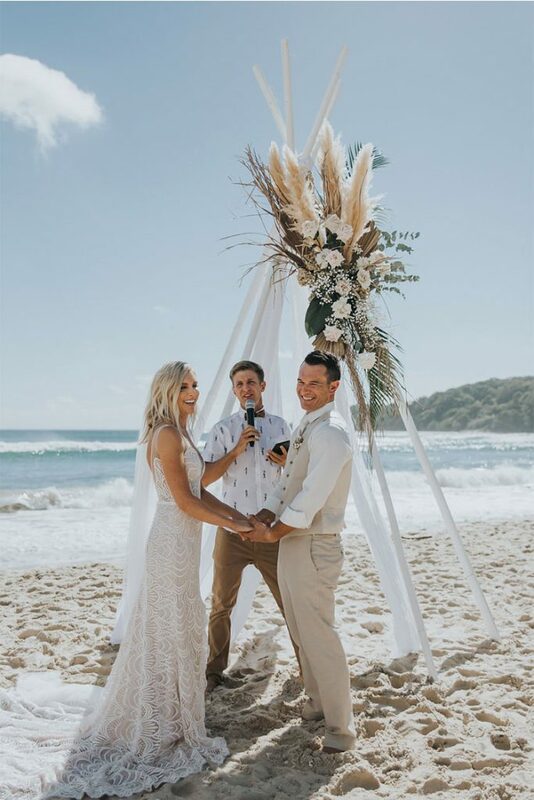 He will ultimately create a warm, romantic & fun wedding ceremony experience that suits your vibe! 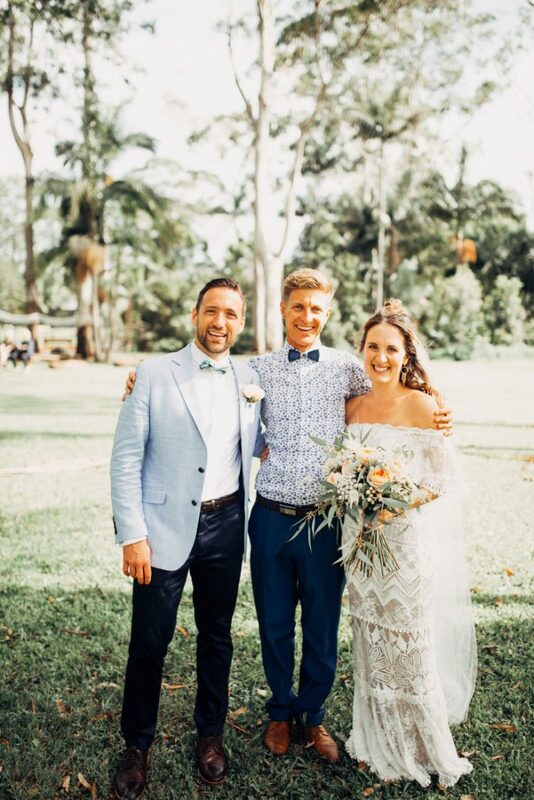 Benjamin is a full time Celebrant and is super passionate about his work! 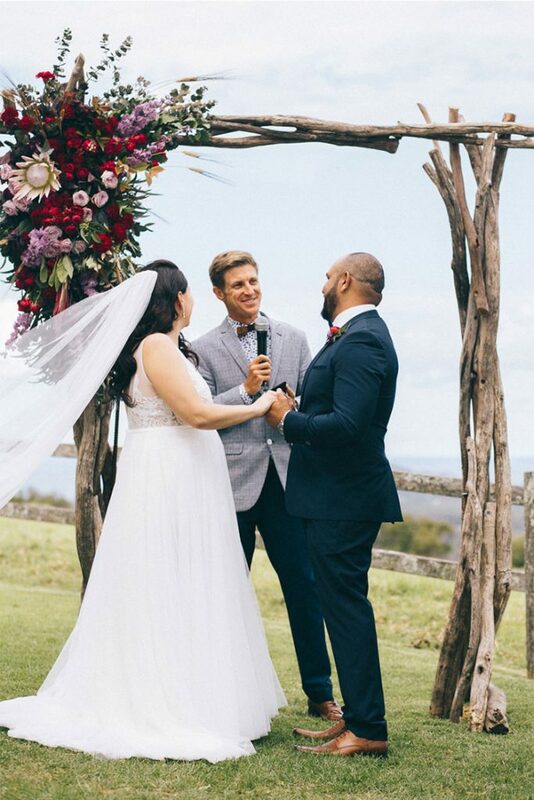 How epic that you’ve found your soul mate out of the billions of others that exist on planet earth! 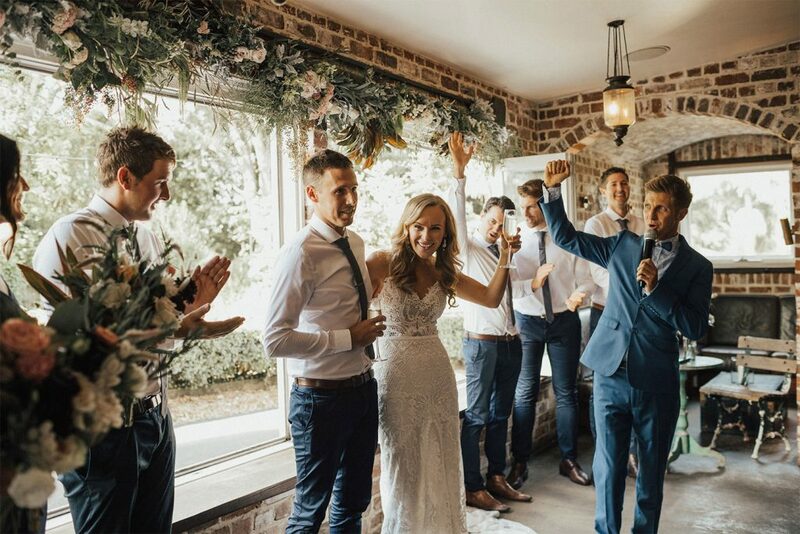 Let Benjamin celebrate YOU as a couple in YOUR authentic wedding ceremony! 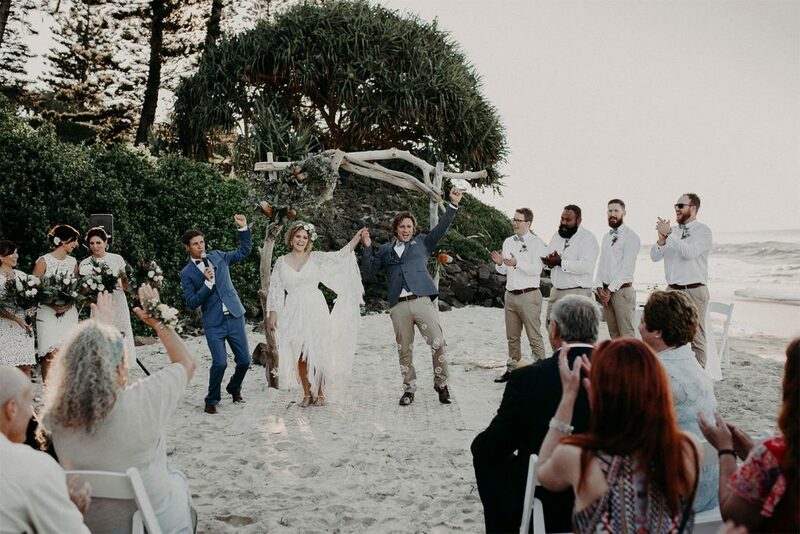 There’s really no other path but to kick start your Wedding Party in your style. 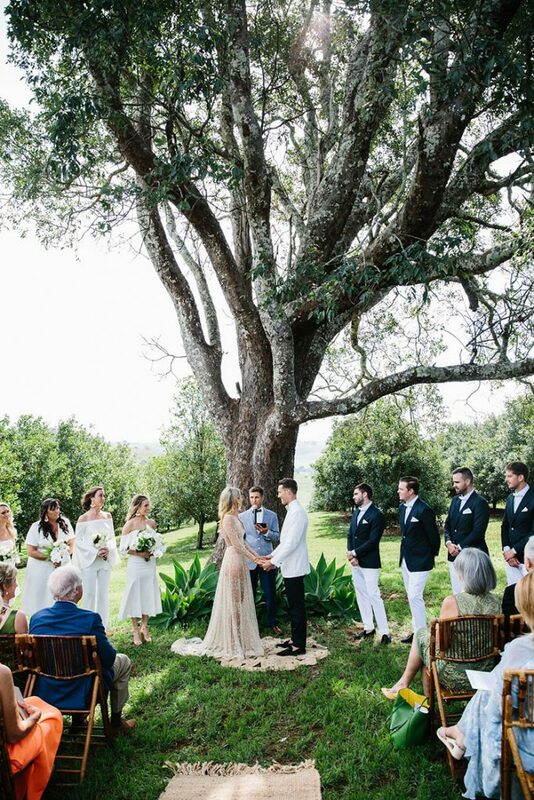 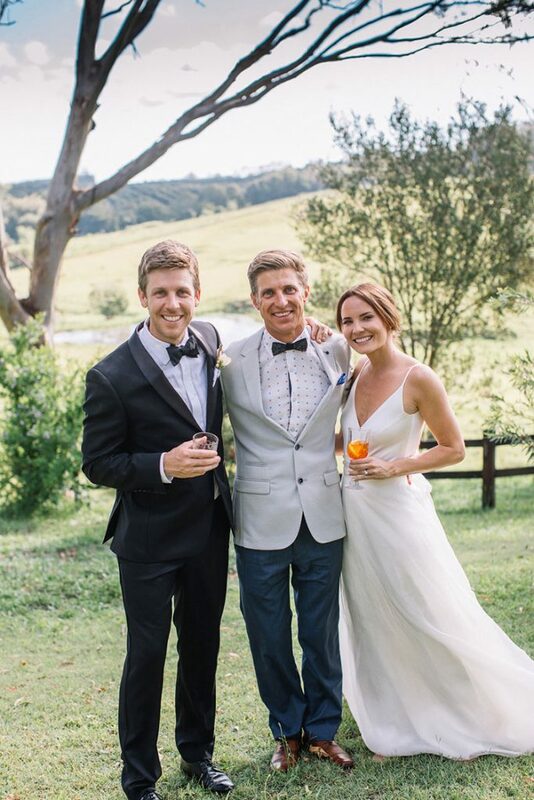 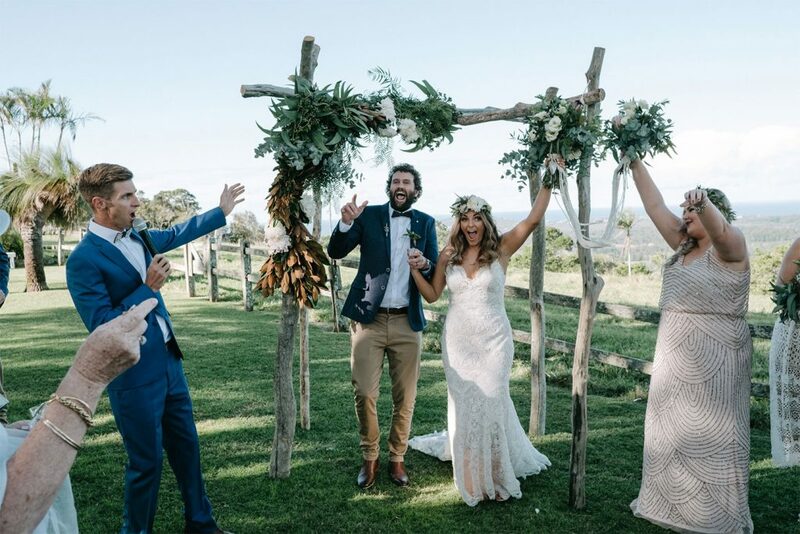 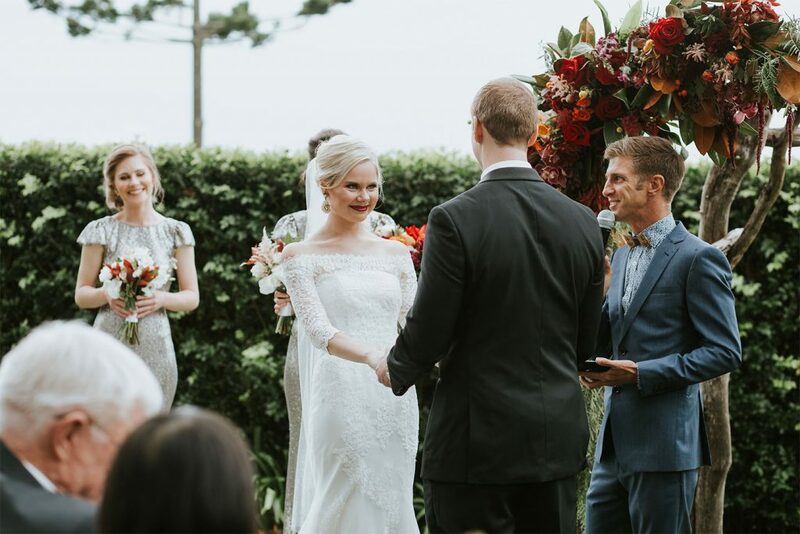 Benjamin is one of the busiest Celebrant’s in Byron Bay, so jump on now and send him an email to connect! 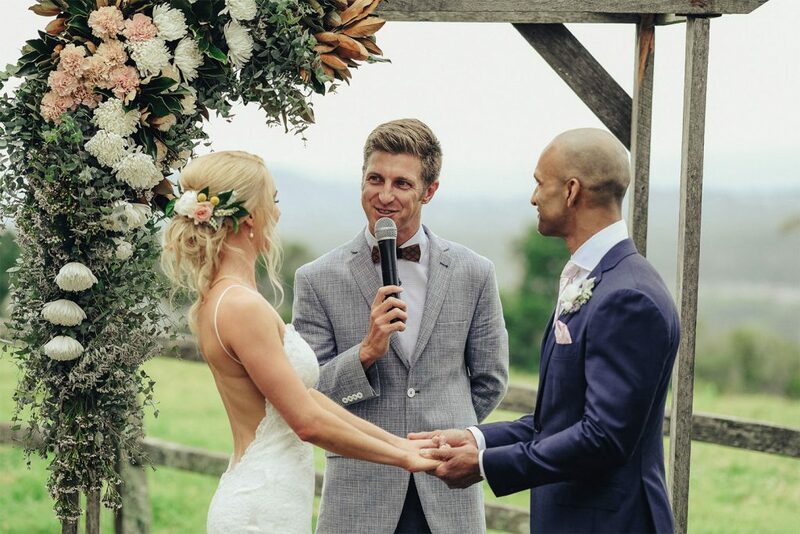 Check out his awesome website, videos & listen to his couples thoughts on his performance with Benjamin’s 150 + 5 Star Reviews on Facebook.